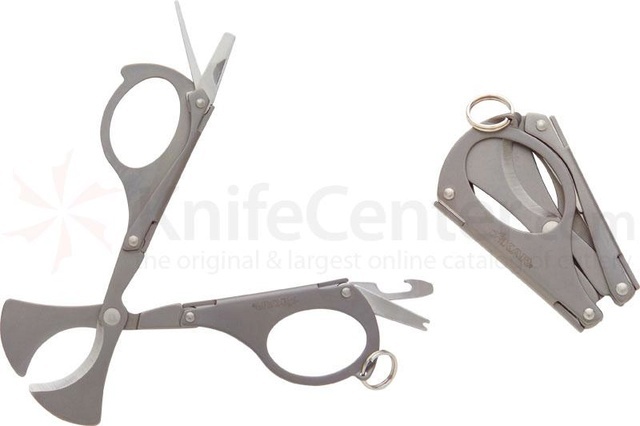 What’s your favorite cutter style? Personally, I prefer a large gauge double guillotine. It’s a matter of versatility really. Punches can be very handy and take up little pocket room. They don’t handle a larger cigar adequately though. My new one is a Palio in realtree camo, but it’s not as large as I may have liked. It is however very sharp and has a smooth action. Well worth the money in my book. Cheap ones don’t last as long and end up mangling a cigar at some point. I like a good deep V cut. I keep a punch around just for emergencies, don't really like the punch but it does work in a pinch, for large Guages I just punch a couple holes if I have to. My Palio has gone for years and should go many, many more. I do use my pocketknife sometimes. I will also admit to occasionally going at one with my teeth haha. Biting properly is a bit tricky though. Always relied on my trusty Xikar. Been using it for years and still sharp as ever. Same here. I have 2 Xikars that are probably 15 years old. Both in great shape. I have several cheap cutters, several Colibri cutters that are junk, and a punch. The punch has lasted a long time also. I got it as a gift. No name on it. All it says on the case is "The Ultimate Cut", "Made in the USA". I use it on thick cigars sometimes and have to double punch it! Oh my! That's a cut above! Kind of reminds me of the hot Swedish babes who light their men’s pipes in the old Borkum riff tv commercials lol. 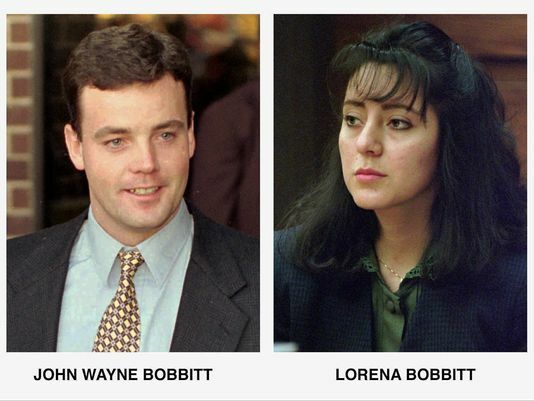 Not Lorena though, that’s just awful. I like the kind that has a back that acts like a guide in the car. Otherwise I just use a Xikar or other double guillotine laid flat on a table as a guide. I save the clipped heads to mix into pipe tobacco. Yeah it is. I may have to play around with that a bit myself. I’ve heard of a sort of “garbage plate” pipe blend like that the guy stuck a cigarillo in the side to let the flavor marry in, but that’s a bit less involved. 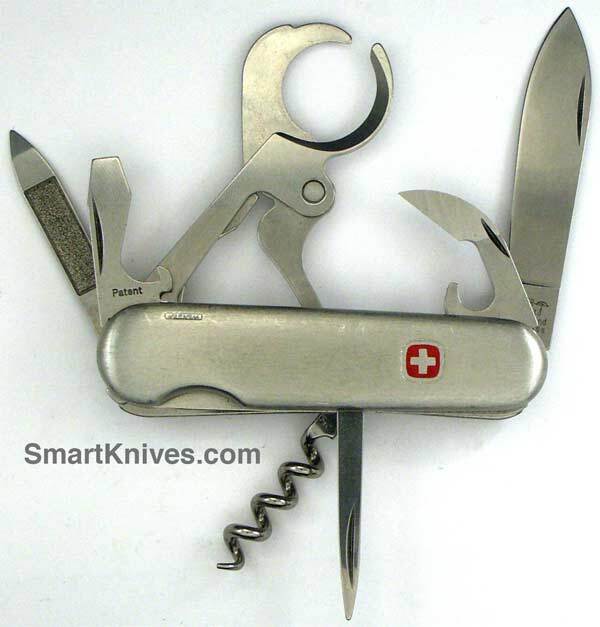 I got one of these Swiss Army Knife stainless steel cutters years ago and have managed to hang on to it. It’s still razor sharp and is very easy to control an accurate cut. 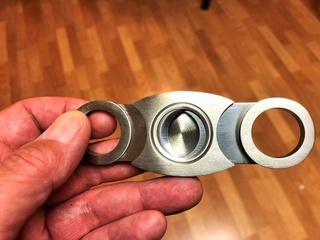 It’s my favorite, though I do have one of those Xikar multi tool cutters that I also like very much. I never did try the scissors. I think it’s just that they seem tricky. Is there a learning curve with them? I wouldn’t want to scalp a good handmade trying. They are actually the easiest to use of any type. No learning curve. I may have to put that on my Christmas list then. I’ve always thought they looked classy and a bit more sophisticated. And who doesn’t love new gadgets? As for that Swiss Army knife. I knew they existed, but have never seen one in a store. 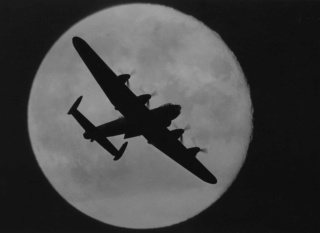 Did you get that online, or just someplace in your travels? From an online source...it’s retired...but there are ones with the traditional red handle out there. 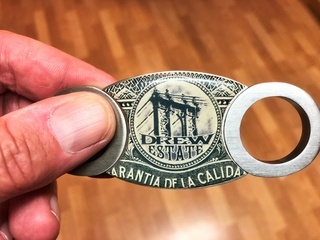 “The Wenger Stainless Steel Cigar Cutter is a retired, pocket-sized 85mm Swiss Army knife with a stainless steel body and a special tool designed for cutting cigar ends. It's a rather cool implement that is also very popular among collectors, even if they don't smoke cigars! I’m going to check into this further. The Colibri V-Cut is my main cutter and a plastic guillotine cutter with a back-plate is left in the truck.